Visitors to the Deer Alliance HCAP Blog are invited to consider the contents of advisory information on LYME DISEASE set out in the letter below, and are urged to take the information on board when deerstalking, hillwalking or undertaking any activity likely to lead to exposure to Lyme Disease. I am writing to you on behalf to the South East Regional Zoonoses Committee. We are a multidisciplinary group of Human and Animal Health Professionals from the South East whose remit includes informing the public about diseases that can be passed between animals and humans.  Those affiliated with Deer Alliance Ireland are involved in outdoor pursuits and may be at risk of contracting Lyme disease because these activities. Lyme disease, which is spread by tick bites, can, in a minority of cases, cause severe debilitating heart and nervous system disease. Recently the HSE Health Protection Surveillance Centre issued a warning to people who engage in out-door pursuits in the summer months -ramblers, campers, mountain-bikers and others who work or walk in forested or grassy areas -to be vigilant against tick bites. Ticks are tiny insect-like creatures that feed on the blood of mammals and birds and will also feed on humans. Ticks are more active and numerous in the summer months and protecting against tick bites protects against Lyme disease. • Using tick collars for pets (they can get Lyme disease) and inspecting them for (and removing) any ticks. Only a minority of ticks carry infection. If a tick is removed within a few hours, the risk of infection is low. The entire tick, including any mouthparts which might break off, should be removed with a tweezers by gripping it close to the skin. The skin where the tick was found should be then washed with soap and water and the area checked over the next few weeks for swelling or redness. Anyone who develops symptoms should contact their GP and explain that they had been bitten by a tick. We would urge you to encourage those affiliated with Deer Alliance Ireland to read this information and we suggest that a copy of the HPSC leaflet be included with your education material. This entry was posted in Uncategorized on January 24, 2012 by Liam Nolan.